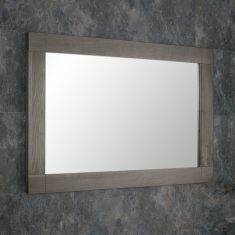 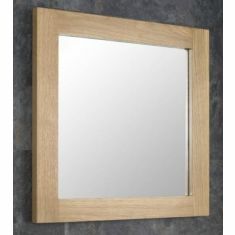 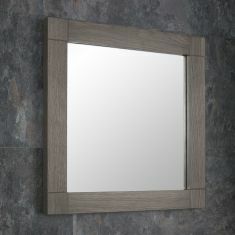 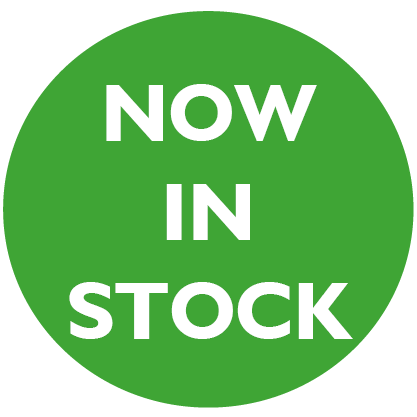 Finish off your bathroom or en suite perfectly with our solid oak framed mirrors. 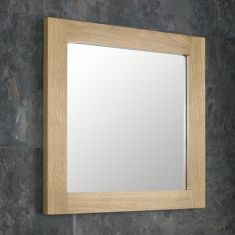 Hand made to the highest standard by craftsmen, the high grade oak in natural finish can be a statement piece of your bathroom. 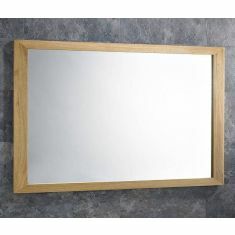 We offer differing sizes for small, medium and larger requirements, and all our mirrors can be hung landscape or portrait, vertical or horizontal.